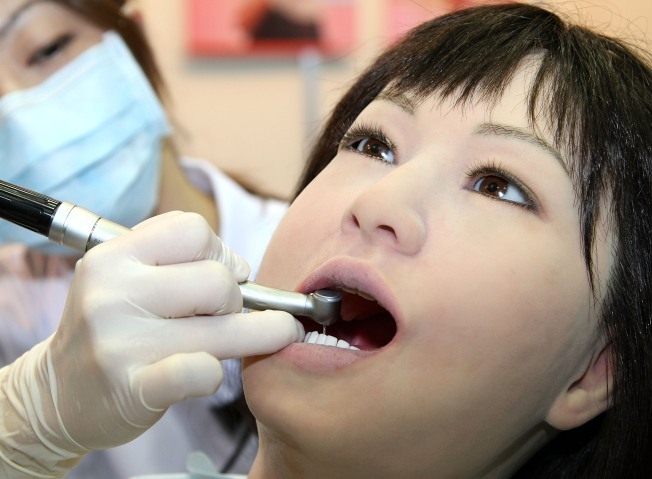 A new Pa. rule prohibits dentists from dating current patients. Dentists say the rule is wrong. Private prisons do well in economic downturn and are bracing for a big business boom as cash-strapped federal and state governments unable to build new facilities turn to private companies. A new Google Earth rival will allow users to zoom into areas 10 meters wide compared to Google's 200-meter limit. Worried about screwing up the Thanksgiving turkey? Several companies are going high-tech for the holidays -- including "Turkey Talk Line," a hotline for first-timer chefs that will now offer customers advice via texts and blogs. Somalia's pirate stronghold of Eyl runs rampant with pirate gangs, fueling fears that the nation will descend into armed anarchy. An esteemed dentist once said, "Break the teeth into order by means of a strong pair of crooked pliers." That revered dentist also happened to work in England during the 18th century. Check out other dental tips circa 1770 here. A mummy on display in a Chinese museum highlights the ambiguous nature of the government's version of history. The mummy is from the Xinjiang region and although the government claims it was general of the Han dynasty that first explored the land, scholars' take on its history differs. On this day in 1981, Philippine President Ferdinand Marcosbanned video games in the country and told Filipinos that they had two weeks to hand over or destroy all game consoles.